For the past two years, the Providence Players of Fairfax community theater have been performing “It’s a Wonderful Life: The Radio Play,” based on the Christmas movie classic. 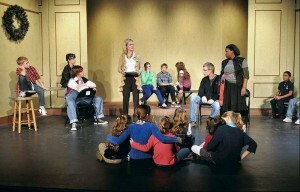 This year, though, they are presenting “The Best Christmas Pageant Ever,” for their 15th anniversary holiday production. 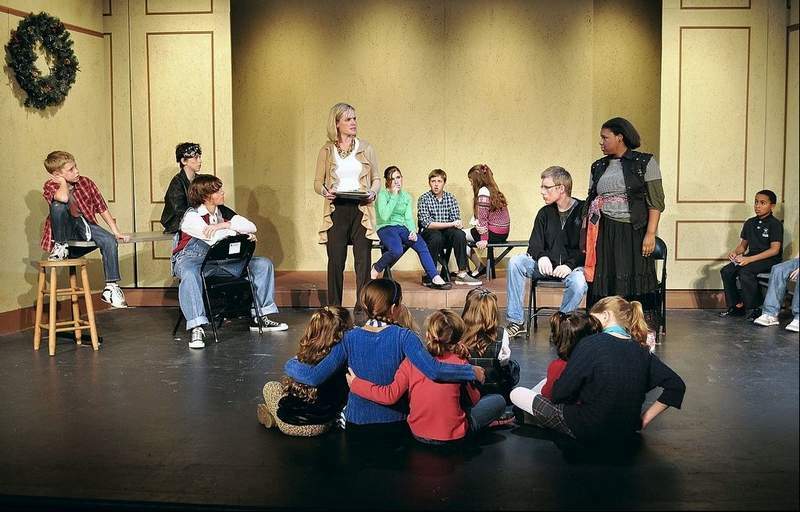 Director Beth Whitehead explained her choice by saying that the play includes 21 kids out of the 30 cast members… Read more.